What is Google AdWords ADs? Google Adwords Ads are opportunities to benefit from search engines traffic as approximately 2 billion+ searches a day, and consumers “Googling” 24/7 something for which you could offer, it’s no wonder why any business would want to benefit from the power of the leading search engine. 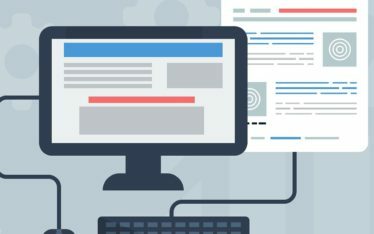 In this post, we share a quick intro to utilizing its paid search service (Google Ads) to help drive more traffic and conversions to your website. Google Ads are a form of paid advertising for Google search results first page. After you order an ad template on the Google search page. 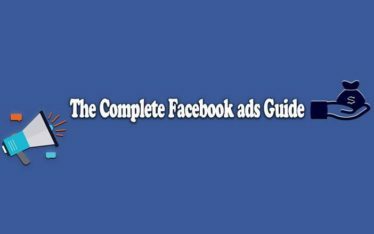 You will be charged for each click on your ad, or CPC. Quality Score of the ad. The competitiveness of the keyword groups. The competitive position of the keyword. 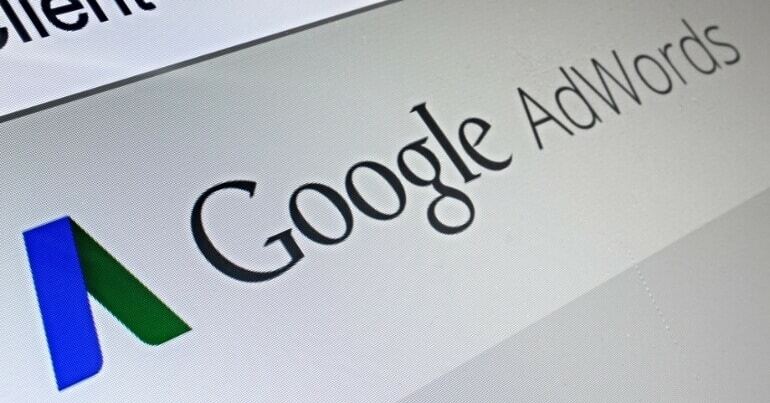 Why Businesses need Google Adwords Ads? Google Adwords advertising can play a very important role in the advertising strategy of a business. While other advertising channels are gradually filled. Google Adwords ADs still dominates the market with more than 70 million of the more than 90 million people who are used to using Google to query information. In less than 5 minutes. You are able to start a marketing campaign for your products, services to consumers quickly & effectively. Is Google AdWords advertising effective? 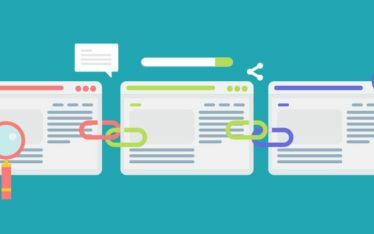 Depending on the competitiveness of the keywords you’re bidding for and the relevance of that keyword to real conversions for your company, we’ve found that Google AdWords is extremely effective for many kinds of businesses, as long as they don’t waste their money on the wrong keywords, or write weak, low Click-through-rate ads. The budget for the Google Adwords advertising campaign of each enterprise depends on the market conditions and competitive characteristics of the products. With a cost-effective budget, we are committed to creating professional Google Adwords advertising campaigns to target your potential customers effectively.